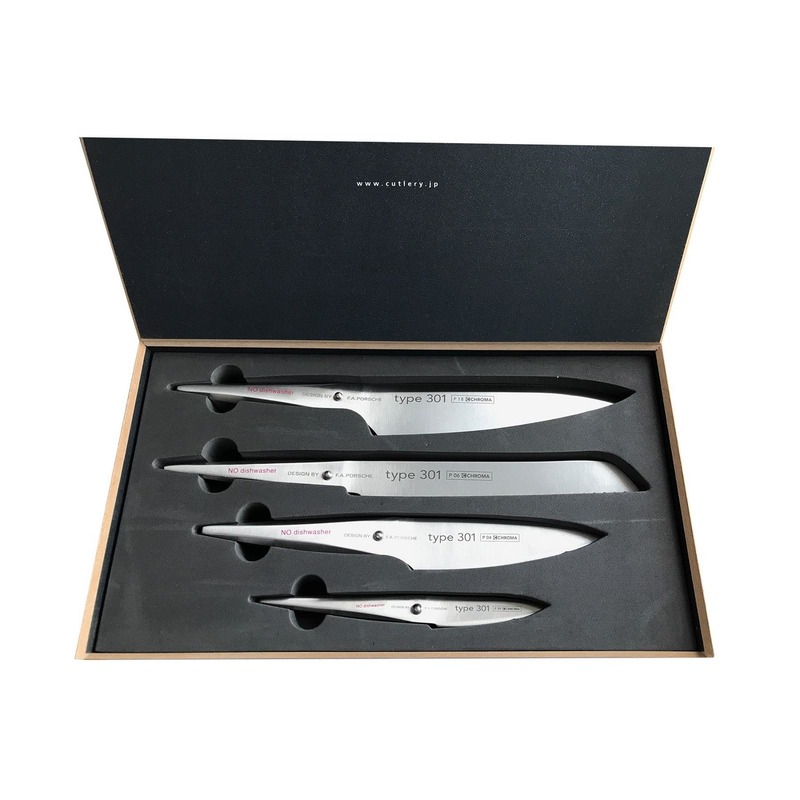 Chroma Knife Set Type 301 P18649 is a gift set that consists of four high quality chef knives in an elegant gift packaging. 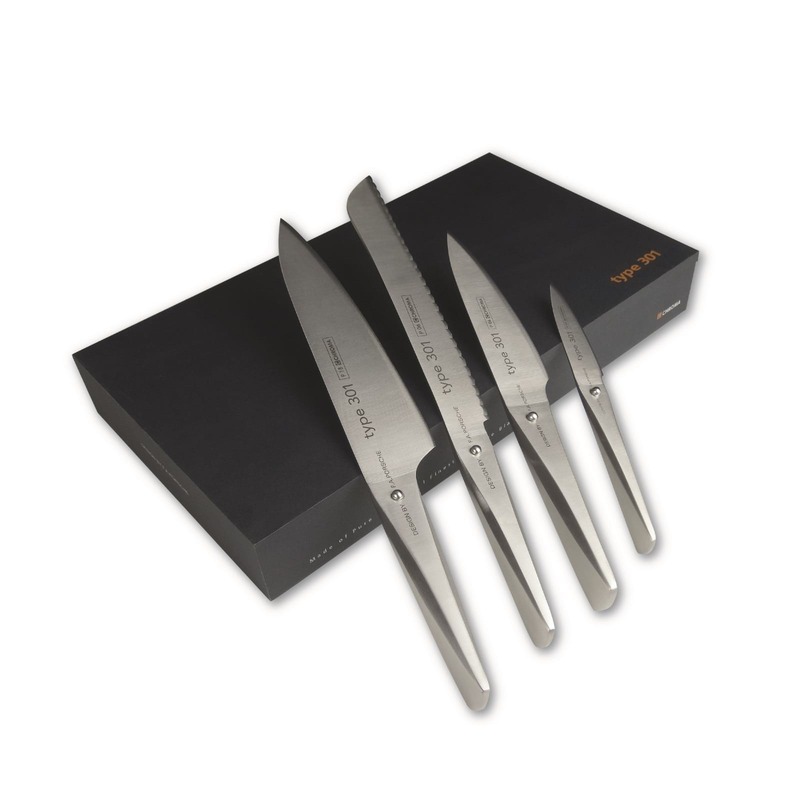 This luxurious gift set is ideal for an introduction in the world of quality CHROMA knives or as a first-class gift for that friend of yours that loves being creative in the kitchen! 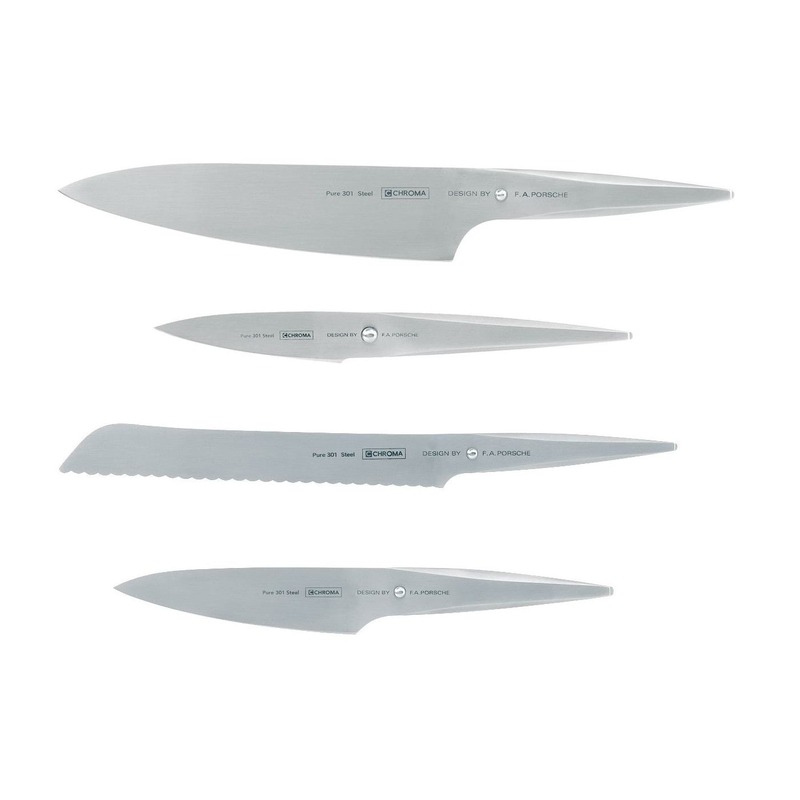 The knife set consists of one P18 Chef's knife one P04 Small Chef's Knife, one P06 Bread Knife and one P09 Paring knife. 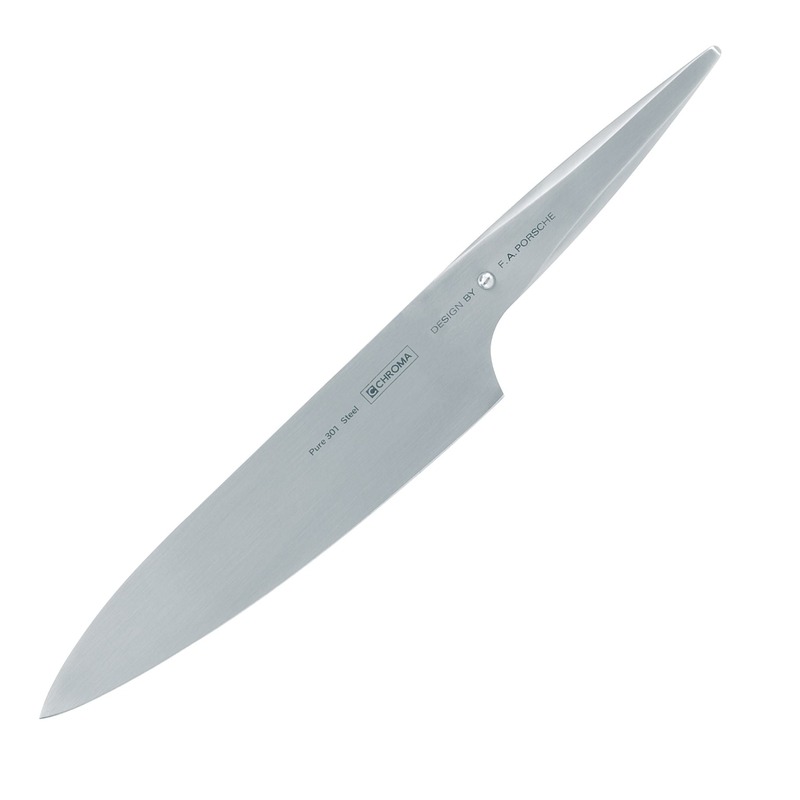 P18 Chef's knife is a Japanese classic with 20 cm blade, suitable for all-round tasks in the kitchen. 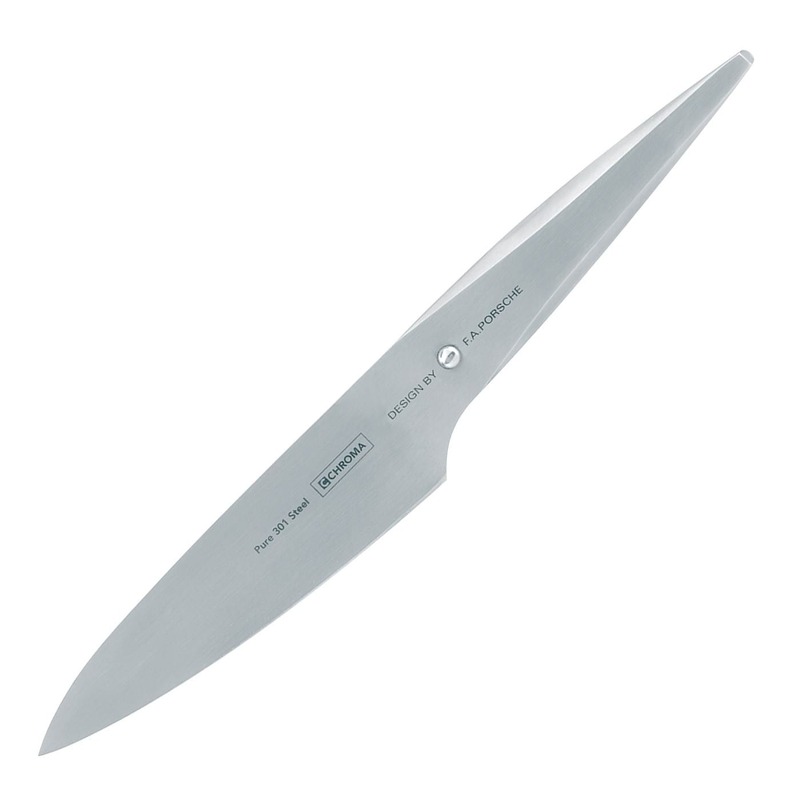 Ideal for cleaning, cutting and chopping cabbage, vegetables and herbs, the 20cm chef’s knife is a true multipurpose tool. 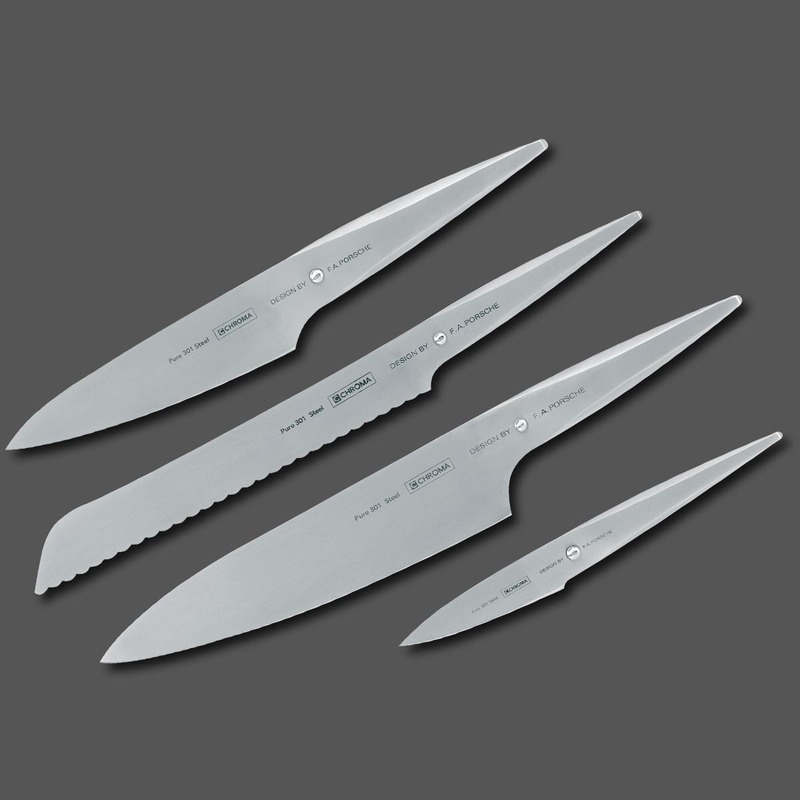 P04 Small Chef’s Knife has a blade of 14.2 cm (5.75”) and is a fantastic choice as a utility knife. It can even make an excellent primary knife for those who are not comfortable with larger blades. P06 Bread knife is the classic serrated bread 21 cm knife for soft or crusty bread. It is hand-sharpened and made from Japanese 301 steel so in conjunction with the serrated blade it will stay sharp forever. A must-have knife in every kitchen. 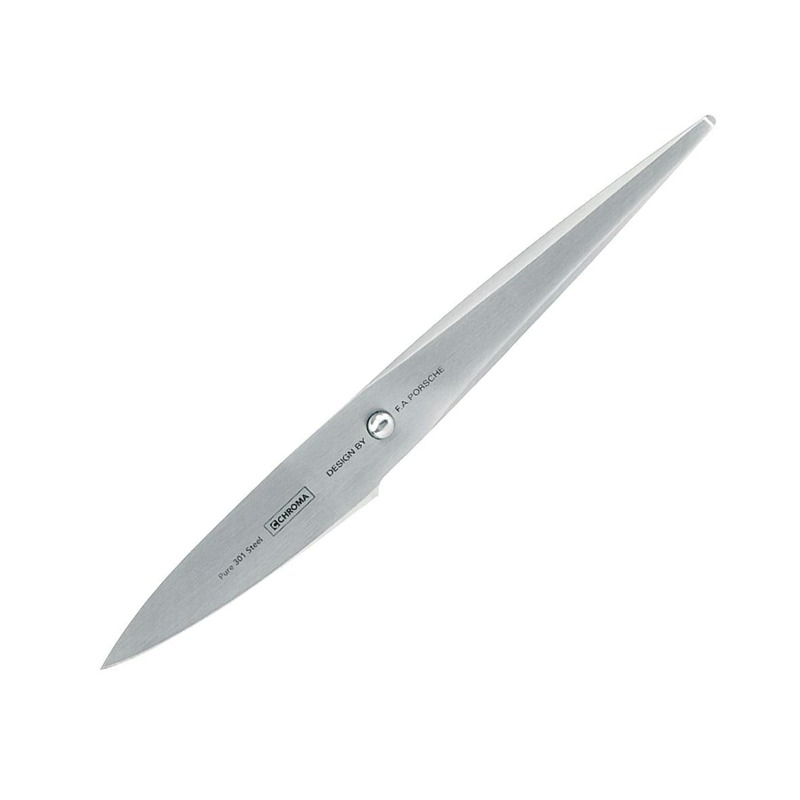 P09 Paring knife with 7.7 cm blade, is small knife ideal for peeling and cutting small vegetables. 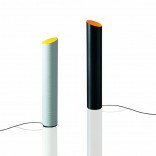 Τype 301 knives follow faithfully the Japanese philosophy, which dictates a knife to be lightweight and flexible so that it feels like an extension of the user’s hand. Set of Four Knives: P18 Chef's knife 20 cm, P04 Small Chef's Knife 14.2 cm, P06 Bread Knife 21 cm, P09 Paring knife 7.7 cm.